(e.g. 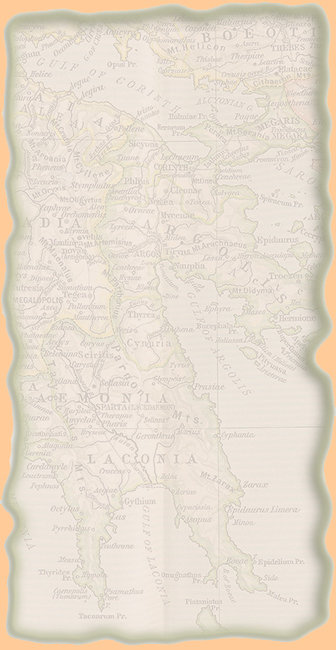 the classification of Achaea and its separation, at this date, from Macedonia). Thanks, John P. for pointing this out!